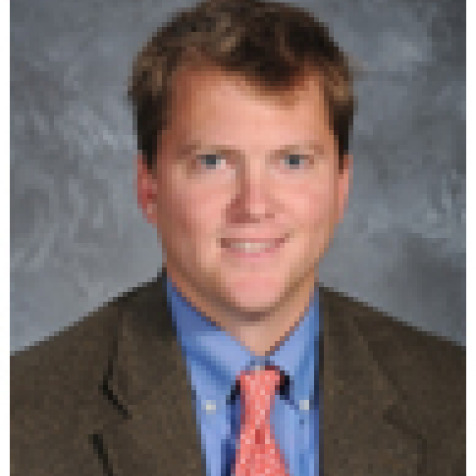 Ben Hobbs has been teaching high school courses in Geology, Biology, Environmental Science and Chemistry at the University School for eight years. Prior to teaching at the University School, Ben attended Hobart and William Smith College where he studied Geosciences and Ursuline College, where he completed an M.A. in Education. Ben participated in the BBEP program as a Teaching Fellow in 2012 and shared his experiences in creating a system at his school of collecting waste oil from the school cafeteria, converting the oil to biodiesel and then using the biodiesel to run the school lawnmower.